Sadness and grief are feelings experienced by all ages, however the elderly are more likely to be confronted by these emotions as they struggle to come to terms with losses in many aspects of their lives. That is the view of Catherine Cini, CEO of GriefLine, who is asked to speak on the topic more frequently than ever. “We are an ageing society but we don’t think about loss and grief associated with age,” she said. 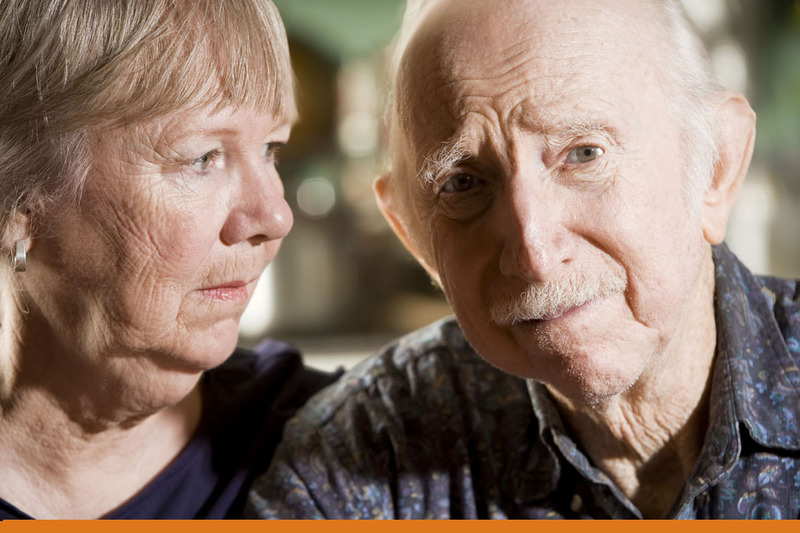 Some of the losses experienced by older people include moving from the family house because they are unable to cope with daily tasks; losing independence; loss of children due to death or divorce; the deaths of peers and friends. “For many, the ‘death of self’ because of a diagnosis of Alzheimer’s or dementia is a burden they may bear long before their physical death,” Catherine said. Callers into GriefLine say that one of the benefits of the telephone helpline is that they are able to talk to someone they don’t know, enabling them to explore their feelings and work out ways of coping. “Their loss and grief is profound very often because not only are they coping with a physical loss often, they are always living through loss associated with changes in identity, status, relationships, lifestyle, independence and energy,” she said.